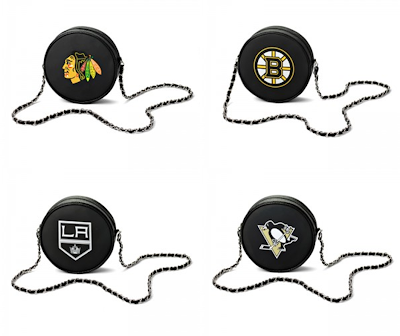 It's the most wonderful time of the year for hockey fans: yes, it's the NHL's Stanley Cup Playoffs. 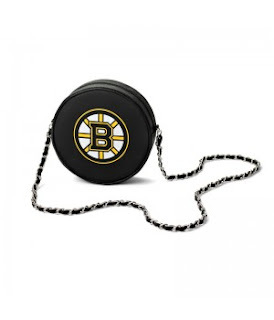 Round 3 kicks off tomorrow as the Boston Bruins take on the Pittsburgh Penguins in the Eastern Conference Finals and the Chicago Blackhawks battle the defending national champions, the LA Kings, in the Western Conference Finals. 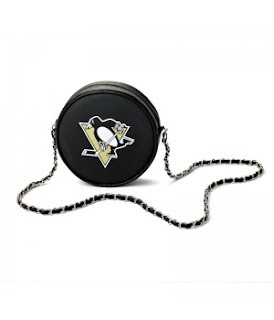 Whether you're heading to a game in any of these cities or watching with friends at your favorite sports bar, every girl should have this hockey puck bag. It's clever, convenient and a perfect game day accessory for seriously stylish hockey fans. Bummed because your team isn't playing for the Stanley Cup this year? Look on the bright side - this bag comes in 28 NHL teams and ladies, it will make you feel a whole lot better! 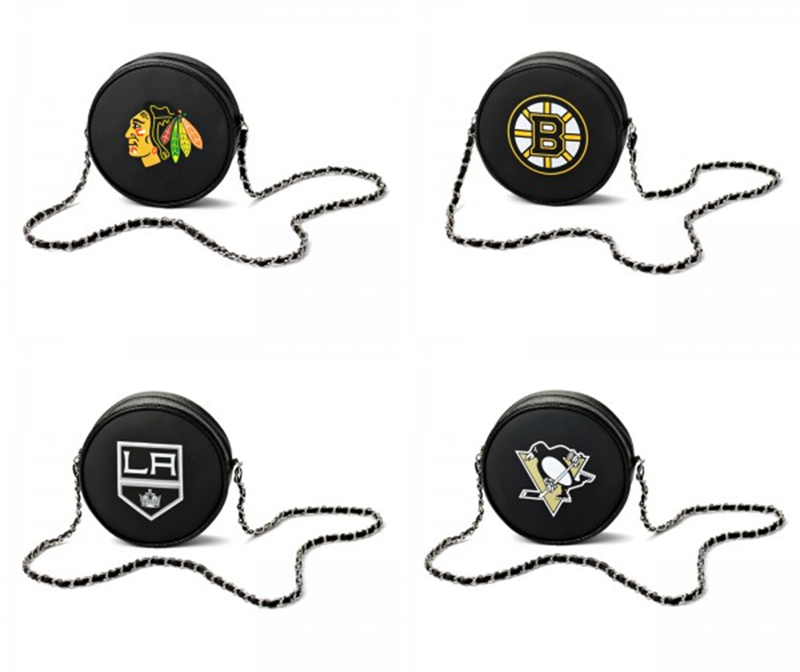 Would you wear this hockey puck crossbody bag? Make your call in the comments! Would totally rock one! Where can I get one? Go Hawks!!! Awesome! You can get one here: http://www.bysaradesigns.com/product/hockey-puck-crossbady-bag. 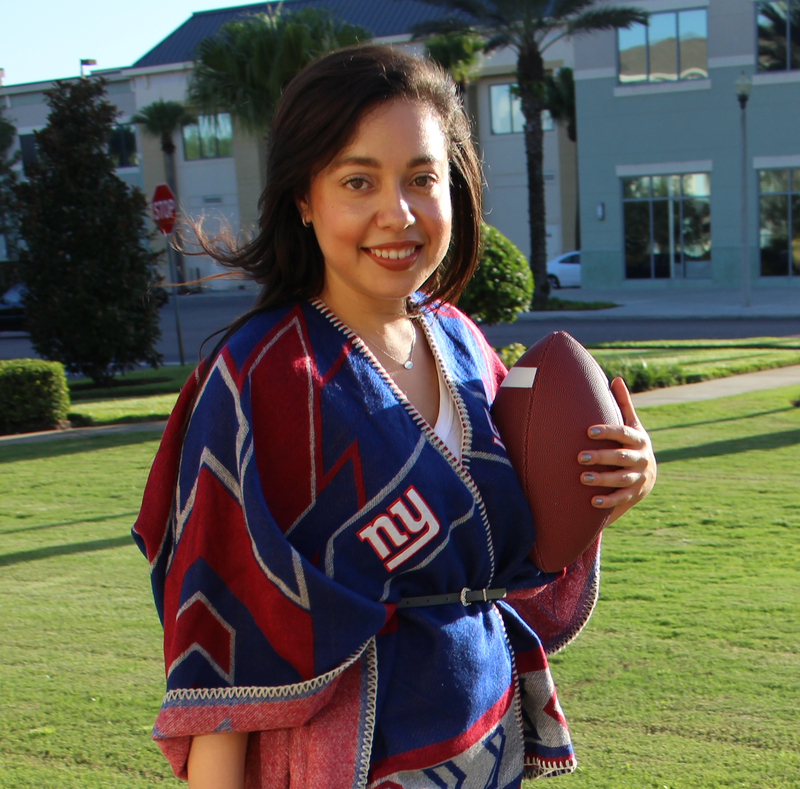 If you do, share a picture of you wearing it!